Comcast NBC Universal employees and volunteers are at several locations today as part of the nation's largest single-day corporate volunteer effort, Comcast Cares Day. 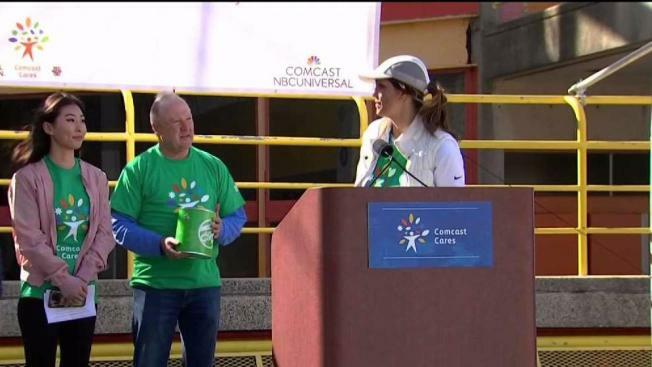 This year marks the 16th annual Comcast Cares Day. 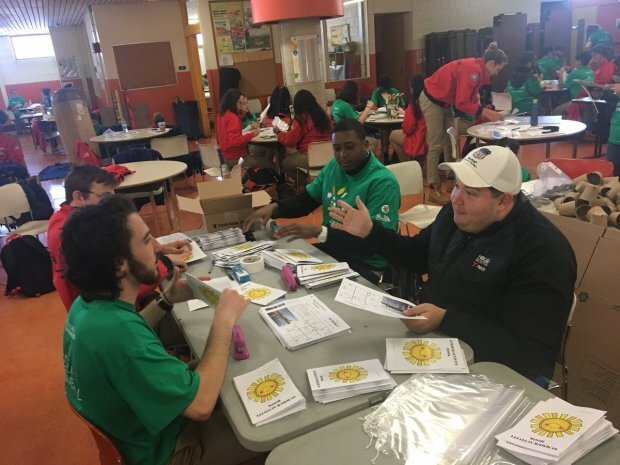 More than 800 City Year AmericiCorps members and staff joined the projects in 11 cities across the country, including Boston, New Hampshire, Chicago, Denver, Philadelphia, and Washington, D.C. In Natick, volunteers are helping to plant and landscape aiding those who are less fortunately. In Massachusetts, the average age of a homeless person is now 8 years old - due in large part to the high cost of housing here in the Bay State. Since Comcast Cares Day began in 2001, volunteers have contributed more than 5 million hours of service at at more almost 8,000 projects. Comcast NBCUniversal has provided more than $20 million in grants to local non-profit community partners.